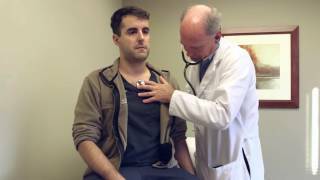 Dr. Steve Lewitton specializes in general and interventional cardiology at Cardio Texas in Austin, TX. 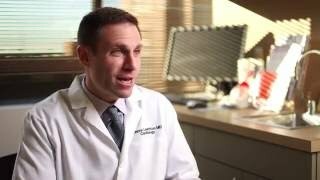 For more information, please visit www.cardiotexas.com. Cardio Texas serves the area of Austin, TX. For more information, please visit http://cardiotexas.com/. 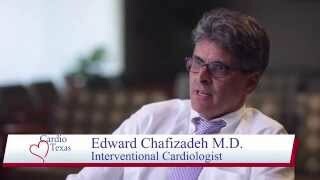 Dr. Edward Chafizadeh specializes in Cardiology at Cardio Texas in Austin, TX. For more information, please visit www.cardiotexas.com.